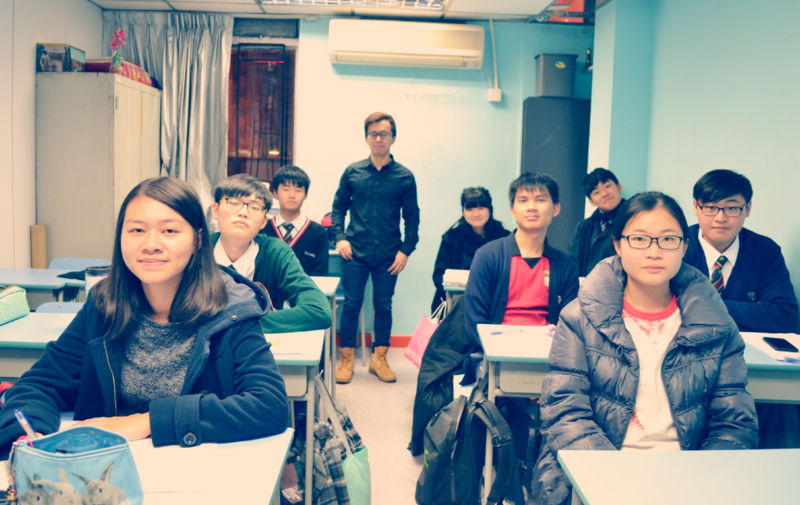 This programme is divided into two components to provide the final push for HKDSE English Language students who have the ambition and determination to excel in this crucial public examination. Elective knowledge will cover areas of social issues, popular culture, poems and songs, workplace communication, and short stories. From Form Five onwards, we will make sure students have attained a proficiency in English to allow them to score well on the public examination. We do this by measuring objectively the student’s English competency.